“Fear, pain, and setbacks can be paralyzing, traumatizing and terrorizing. Life isn’t always easy. Parenting, marriage, caregiving, paying your bills, living with abuse, financial stress, dysfunctional families, illness, operating your business/ministry, loneliness, grief, betrayal, an unfulfilling job, college, or poverty aren’t easy. Some people drop out of life and drop into addiction, depression, despair, crime, toxic relationships, self-loathing or anger. Some people haven’t learned how to cope and overcome their troubled childhood, abuse, poverty, family secrets, past setbacks or personal pain. So they defend themselves from the pain by learning some very counterproductive behavior … procrastinating, isolating, depression, addictions, lying, silence, withdrawal, victimization, extreme joking/humor, fantasy, disconnecting, extreme busyness minimize or rationalize their pain or abuser’s behavior. Depression causes thinking in all-or-nothing extremes which makes depressed ones resistant to new thoughts, support, and change. Depression is closely rated to low self-esteem, which hinders a depressed person from seeing their worth and possibilities. Unfortunately, many people who have been burned out, hurt, and traumatized learn to; not feel, not trust, not talk and pretend nothing is happening. When you go through a terrible experience in your life, you decide what it means. You can say it is unfair, horrible and you identify yourself as a victim, loser, unlovable or a failure. Or you can say it was a life lesson. You can perceive it as a permanent or temporary inconvenience. You determine whether you will live with blame, shame, grudges or peace. The story you tell yourself will either limit and define you as a victim. Or your story will be about overcoming, healing, moving forward, forgiveness, creating a new normal, faith, courage, perseverance and resiliency. As the Self-esteem Dr./Life Coach for women, I provide an emotionally safe place to help women come out of their psychological safe hiding place to feel, deal and heal their emotions that are sabotaging their relationships, success, happiness, health, peace, and purpose. My prayer for you today is that you will find a mustard seed of faith and hope to believe you can make it through your wilderness. Don’t let your past or setbacks define, discourage, defeat, deter, distract or destroy you. 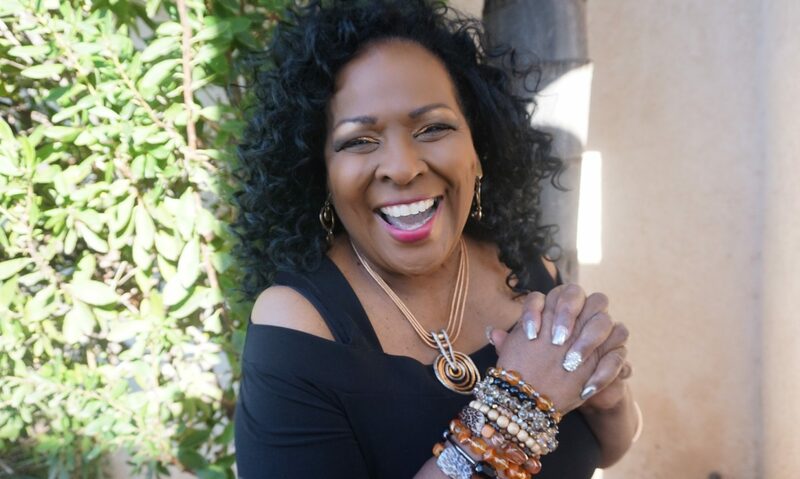 My prayer for you is Numbers 6:24-26.” Call me 323.964.1736 or email me JewelMotivates@gmail.com to schedule a one-on-one life coaching/counseling session with me. Previous PostPrevious What were you born to do?